When wondering where to make pruning cuts, basic understanding of tree biology is needed to understand why placement is so important. Pruning cuts made in the proper place allows for the tree to heal itself by a natural process called compartmentalization. 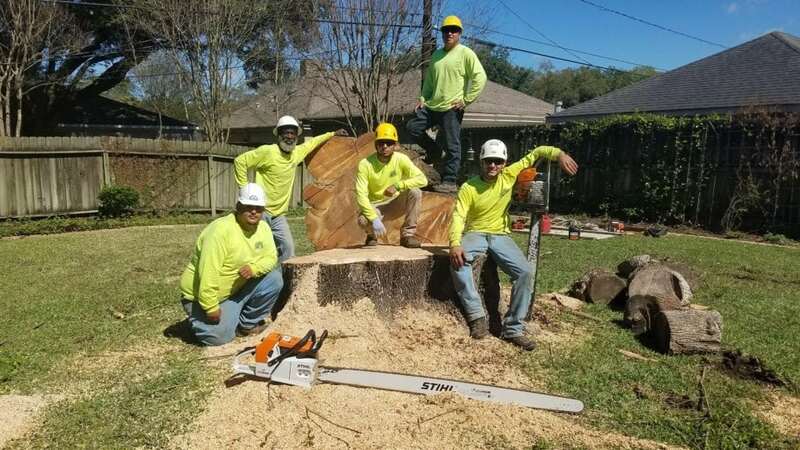 When an improper flush cut is made, decay can enter the trunk more easily and lead to defects. 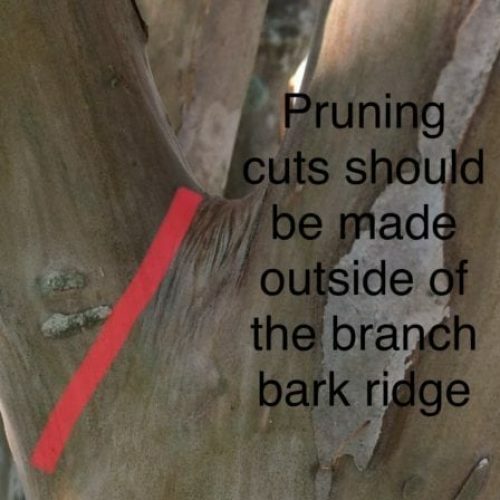 Pruning cuts can be classified as thinning cuts, reduction cuts, or heading cuts depending on where they are made on the branch. 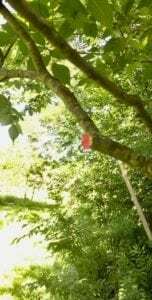 An understanding of how a branch is attached to the trunk of a tree helps to grasp where to make pruning cuts. When a branch remains small compared to its parent stem, a branch collar develops. The collar is formed by overlapping wood, and appears swollen at the area where the two join. The overlapping wood makes the joint strong and contains a special barrier called the branch protection zone. The branch protection zone contains chemicals that stop the spread of decay into the trunk. 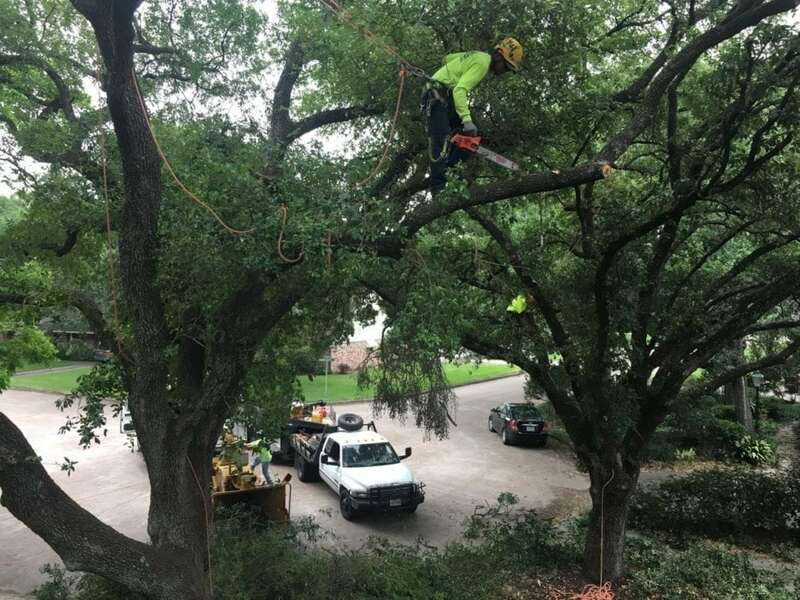 This is why it is imperative to make the final pruning cut just outside of the branch collar. A thinning cut is made in order to remove an entire branch from the trunk, or to prune one branch back to another. The cut should be made just outside of the branch collar. Thinning cuts enhance the trees natural shape, and most closely imitates where branches are shed naturally. Because thinning cuts remove lateral buds, minimal regrowth occurs. Reduction cuts are made by taking a limb back to a lateral branch. These cuts are made when it is necessary to reduce the length of a limb. 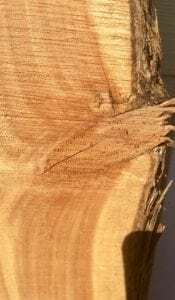 Because trees cannot readily compartmentalize the wound at this location, they do not respond as well to these types of cuts. It is important to cut back to a lateral large enough to sustain itself, otherwise the cut is classified at a heading cut. Heading cuts involve cutting limbs to a stub, bud, or small lateral branch. These types of cuts stimulate branching, and result in dense regrowth. Although thinning and reduction cuts are usually preferable, heading cuts can be an appropriate choice at times. 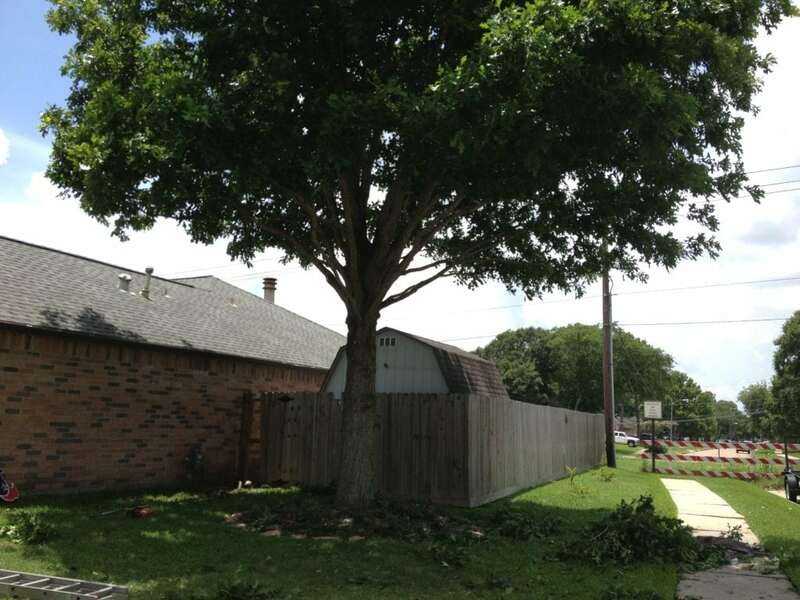 The restoration of storm damaged trees is one example. Heading cuts are also used in an improper technique called topping. Topping is cutting back to tree to a reduced crown, and is not a recommended pruning practice. 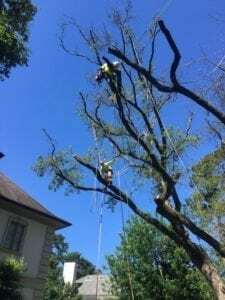 Topping leads to tree starvation: topping removes so much of the trees leafy crown that it temporarily cuts off the trees ability to manufacture food. Topping scalds the tree: topping exposes bark tissue that was previously shaded from the direct rays of the sun. 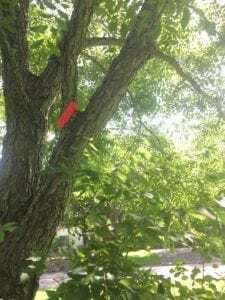 Topping opens a door to insects and disease: the stubs left from topping a tree cannot easily heal, and are vulnerable to insect infestation and decay. 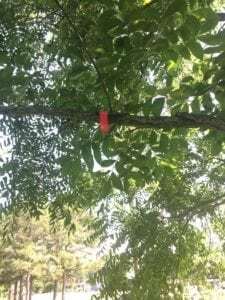 Topping results in weak regrowth: a new limb that sprouts after topping a tree is weakly attached, and more prone to failure. Topping results in rapid regrowth: topping is accomplished using heading cuts, which result in a denser crown full of numerous elongated watersprouts. 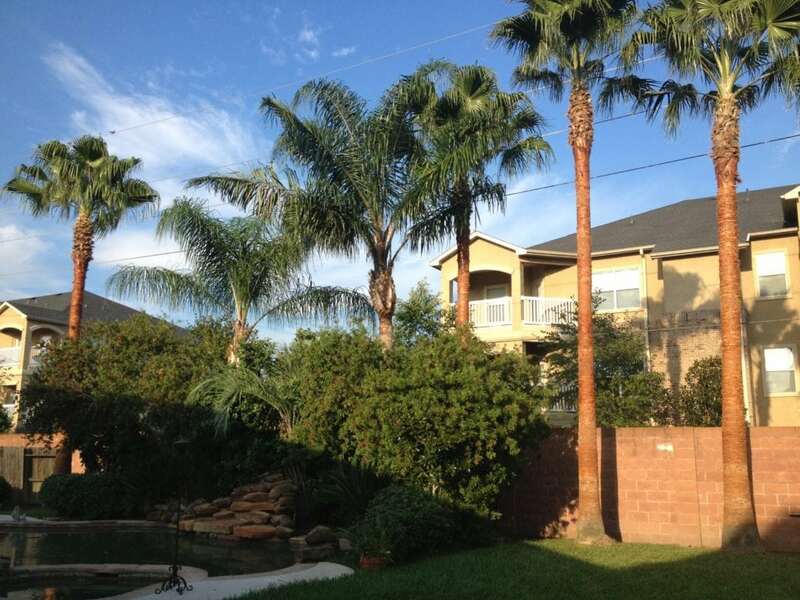 Topping leaves you with an ugly tree: topping is unnatural, leaving the tree with a disfigured appearance even after regrowth - decreasing property value as well.